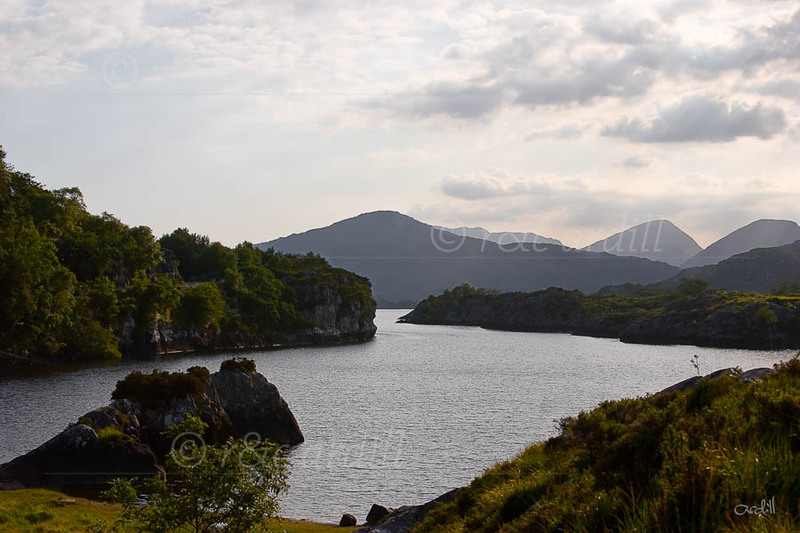 Photo of: West of Ireland: Kerry: Killarney. A view of the Upper Lake (or Loch Uachtarach), the smallest of the Killarney Lakes. In the background of the image are the Brassel and Broaghnabinna mountains.